Spending a Holiday in Florida is one of the most memorable experiences one can have but spending one of them on Anna Maria Island is priceless. Anna Maria Island is known for its quiet yet quaint atmosphere, perfect for land lovers and ocean dwellers alike. Looking for something different to do this Labor Day? Come and treat yourself to an Anna Maria Island Labor Day vacation. 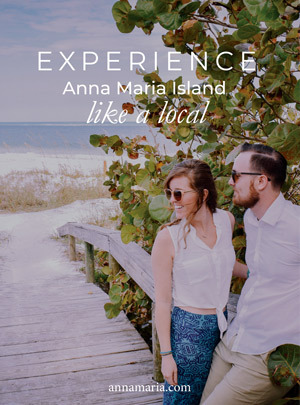 You have the option of spending the entire weekend on the island enjoying the beach, the shops, and the restaurants of Anna Maria or you can experience the activities happening in the surrounding cities. With so many activities going on in and around the Island this Labor Day, rest assured, you and your family member’s won’t have the opportunity to be bored. Here is a short list of nearby activities you can enjoy while staying on the fabulous Anna Maria Island. This live music festival kicks off the start of Labor Day weekend. Ringling Underground features up and coming artists in the museum courtyard. The event starts at 8 p.m. and runs until 11 p.m. Admission will run you between $5 – $10. Free for members, “Art After Five” admission tickets, and college students will get in free with College ID. This event is located at the Ringling Museum of Art, 5401 Bay Shore Road, Sarasota. Kick off your Saturday with the 13th Annual Venice Triathlon. This event is USAT sanctioned and is open to teams and individuals. The event will begin at Sharky’s on the Pier, 1600 S. Harbor Drive, Venice and ends in downtown Venice. The 60th Annual Pioneer Days Parade marks the end of the 2-week celebration called Pioneer Days in Englewood, Florida. The parade will begin at 9 a.m. and follow down Olde Englewood Road. Then the parade turns onto West Dearborn Street and proceeds down north McCall Road. There is no better place than Florida to enjoy your Labor Day weekend except maybe Anna Maria Island. No matter if you choose to stay on the island or go and experience the activities in the surrounding area, you will have the satisfaction of knowing that get to unwind in your Anna Maria Island vacation rental. Anna Maria Island is known for having some of the best vacation rentals around so there is truly no better place to relax than in one of the many vacation rentals you can choose from. Anna Maria Island is known for its seclusion and privacy, something most guests appreciate. It’s very hard to find that “old Florida charm” that many people talk about when they bring up their fond memories but Anna Maria Island has somehow been able to withstand the test of time. 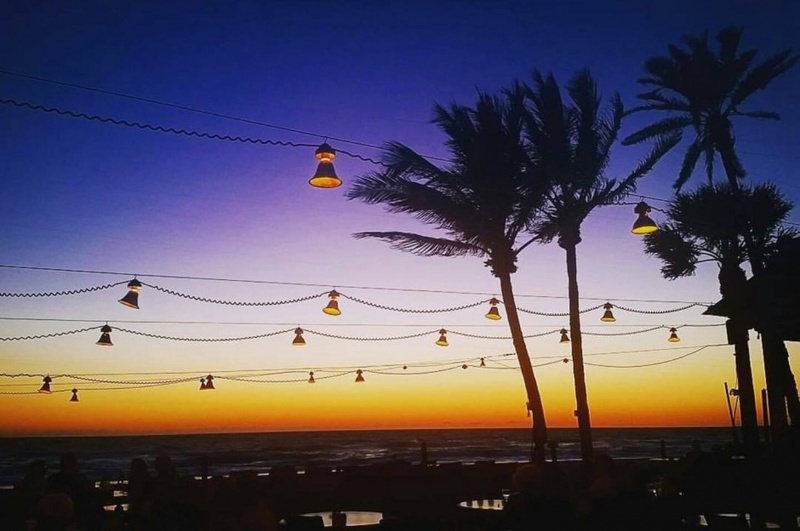 If you’re looking for a unique Florida vacation void of all the traditional tourist traps, book your Anna Maria Island Labor Day Weekend today!